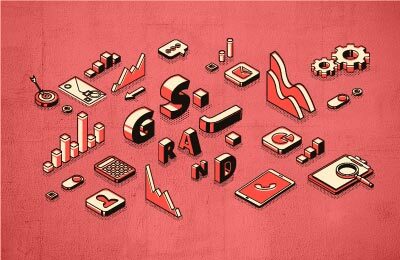 At S.J.Grand we aim to employ the best talents in their field and help them to develop their capabilities to its full potential. Hence, we are constantly looking for qualified candidates for our team from China and abroad. We are currently expanding with new offices all over China so that there are always positions available to be filled by the right applicant with international experience and good language skills. If you think you fit that requirements and have a big portion of enthusiasm at your disposal, please don’t hesitate to apply directly in our Beijing office or here on the website through the formula under each open position.